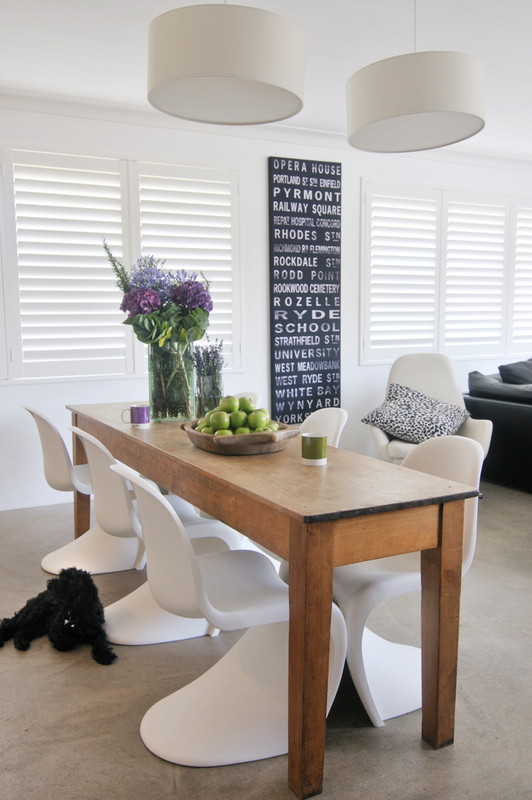 Perfect for light, privacy and airflow control, our shutters offer unsurpassed insulation performance to help keep you warm in winter and cool in summer. 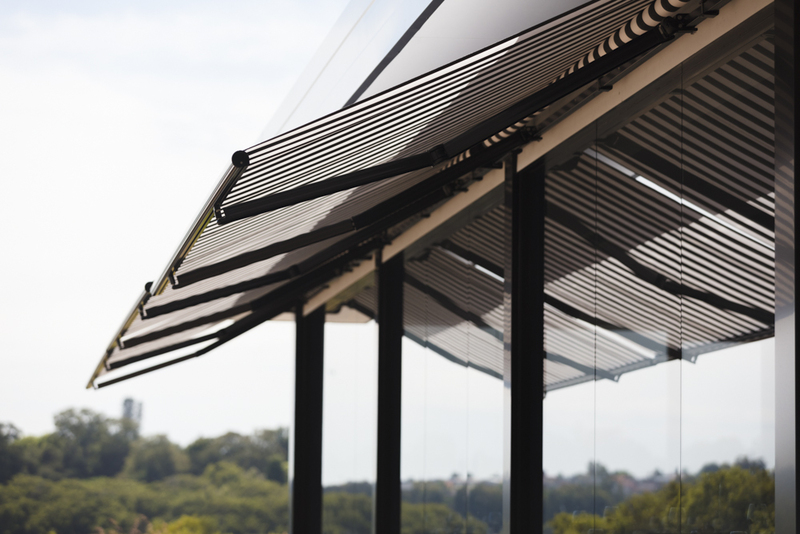 An array of blades and colours available in timber, aluminium and faux-timber. 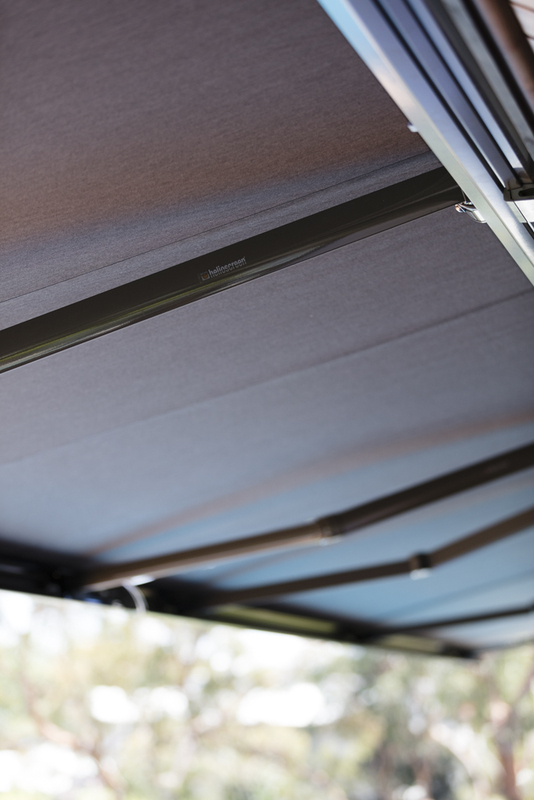 A horizontal batten system in a “soft-folded” or stitched detail. Comes in a wide selection of fabric colours and textures making Solis Roman Blinds one of the most versatile window treatment options available. 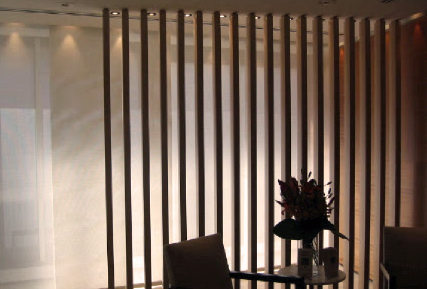 With varying slat widths, colours and finishes choose SOLIS venetian blinds for optimum control over light and privacy. 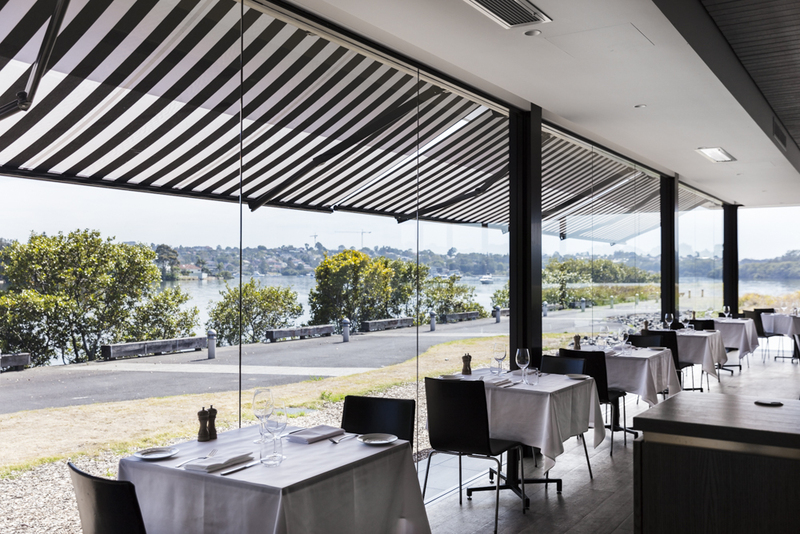 Our venetian blinds are available in timber, aluminium and faux-timber. 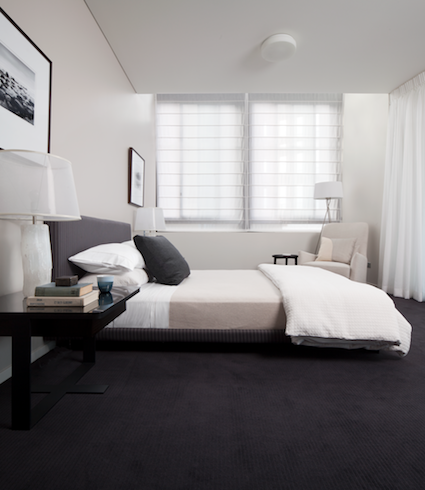 This unique system of sliding fabric panels enhances the clean lines of any room. Perfect for large expanses of glass, as room dividers or feature walls. 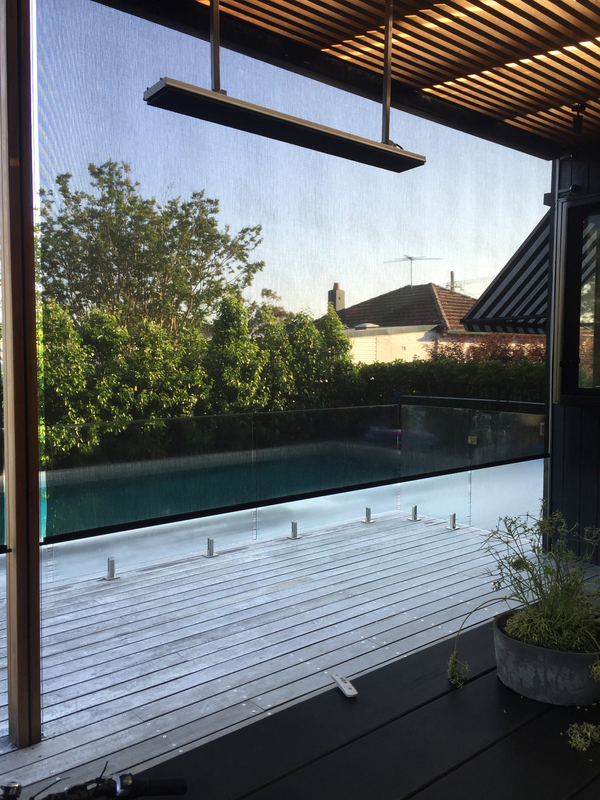 Panel Blinds can be easily removed for cleaning or seasonal décor changes. 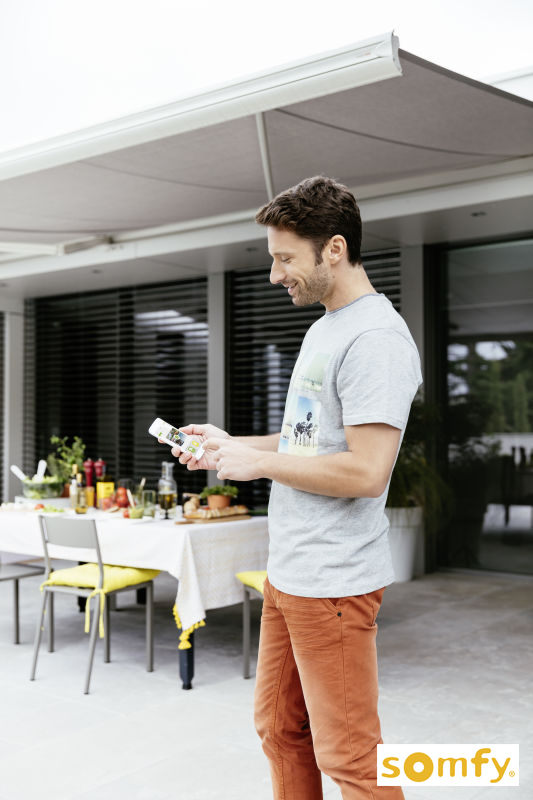 Whether it's protection from the heat, UV from the sun or shelter for your Alfresco area SOLIS will find the outdoor solution for you. 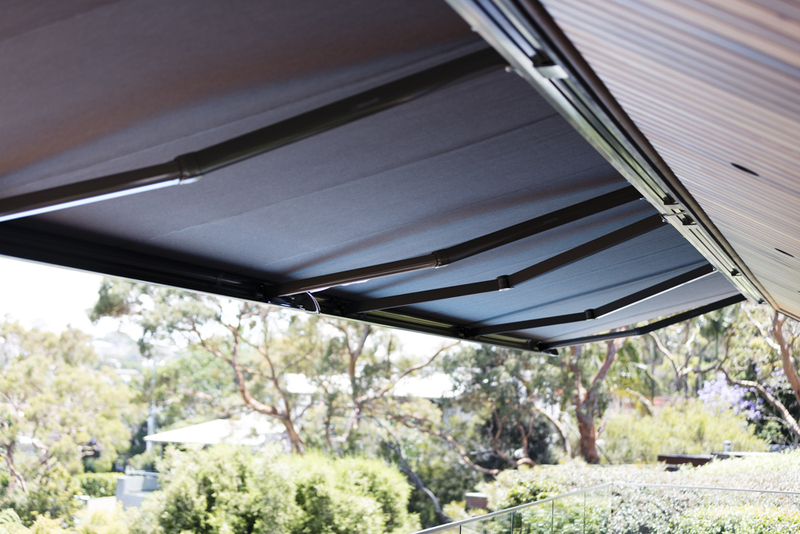 Motorised or manual awnings and blinds to provide practical solutions or finishing touches to your outdoor living space.